We can see a changing environment developing for online gambling in Europe. More countries are getting regulated with Sweden as the latest country the 1st of January. Betting has been a part of the sports culture for a long time but what does the demand for online casino look like? There are several ways to estimate a demand for something. When one want to see an online demand the search volumes in search engines are oen popular way of quantify it. Since Google, by far, is the largest search engine it’s reasonbly the source to get the numbers closest to reality. These are the top ten countries searching for the keyword “online casino”. The statistics show how many searches are made for the phrase “online casino” (or relevant translation) in Google on a monthly average. Keywordtool.io is used as the source for data. Due to the large amount of possible keywords, including operator names, this is mostly showing the comparison of search volumes. Keywordtool.io is a analytics tool providing data and analytics for web marketing. The search volumes are qualified calculated estimates and do not necessarily be showing the truth. 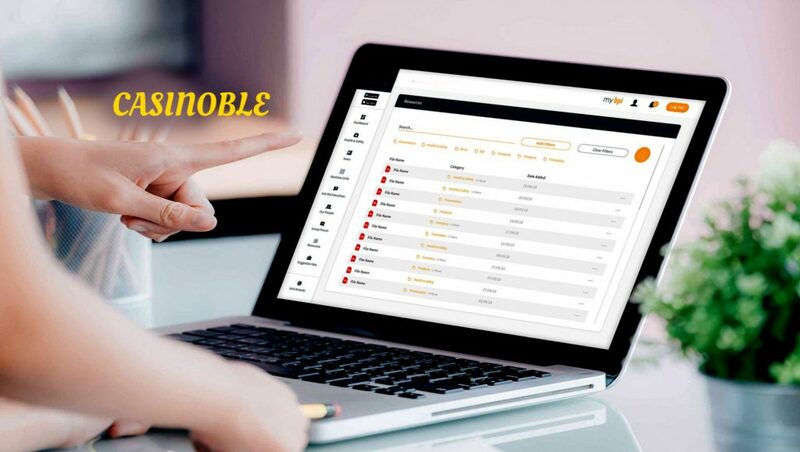 Casinoble is a web portal for live casino gaming established in multiple markets globally. The key markets are Germany(Casinoble.eu), Spain (Casinoble.es) amd Italy (Casinoble.it).